12" one piece sticks and cups are also available. 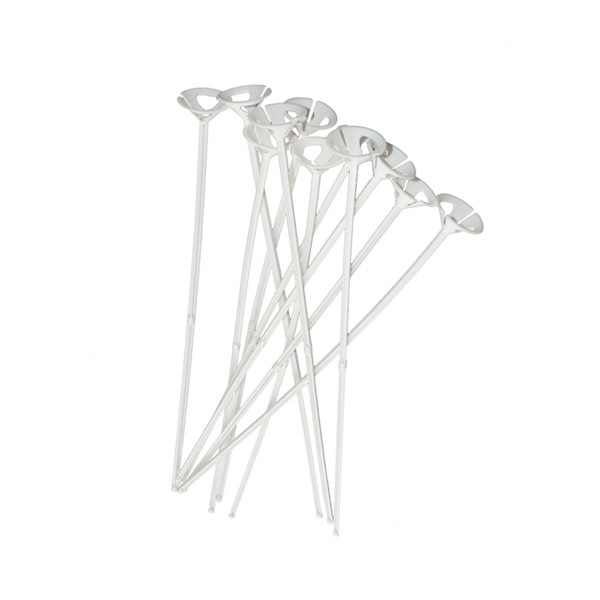 15" One Piece balloon sticks and cups are made of very best PP, white color are always in stock, the other color can be appointed. packed in 100s, and 200s. PS: 12" one piece sticks and cups are also available.